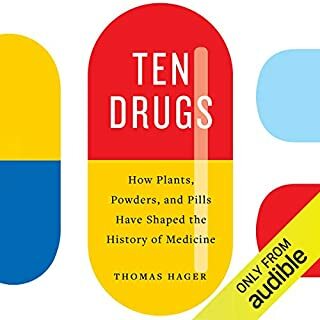 Modern science has brought us produce in perpetual abundance - once-rare fruits are seemingly never out of season, and we breed and clone the hardiest, best-tasting varieties of the crops we rely on most. 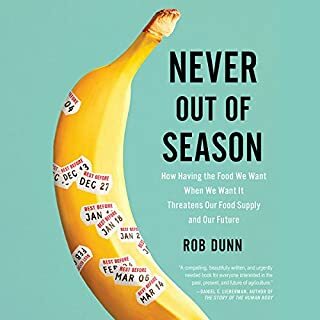 As a result, a smaller proportion of people on earth go hungry today than at any other moment in the last thousand years, and the streamlining of our food supply guarantees that the food we buy, from bananas to coffee to wheat, tastes the same every single time. Thought of as the seat of our soul, then as a mysteriously animated object, the heart is still more a mystery than it is understood. Why do most animals only get one billion beats? (And how did modern humans get to over two billion - effectively letting us live out two lives?) Why are sufferers of gingivitis more likely to have heart attacks? And what does it really feel like to touch your own heart, or to have someone else's beating inside your chest? 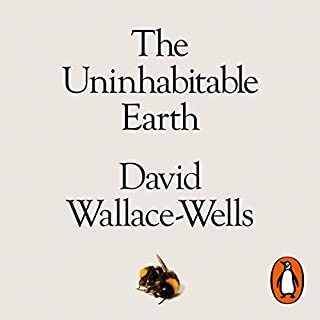 Few of us have any conception of the enormous timescales in our planet's long history, and this narrow perspective underlies many of the environmental problems we are creating for ourselves. Our everyday lives are shaped by processes that vastly predate us, and our habits will in turn have consequences that will outlast us by generations. 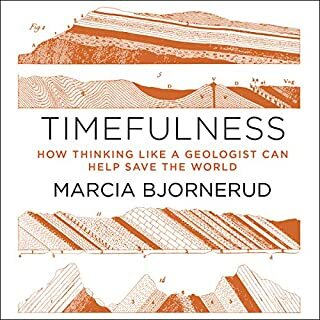 Timefulness reveals how knowing the rhythms of Earth's deep past and conceiving of time as a geologist does can give us the perspective we need for a more sustainable future. 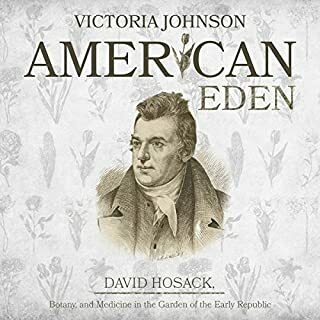 When Dr. David Hosack tilled the country's first botanical garden in the Manhattan soil more than 200 years ago, he didn't just dramatically alter the New York landscape; he left a monumental legacy of advocacy for public health and wide-ranging support for the sciences. 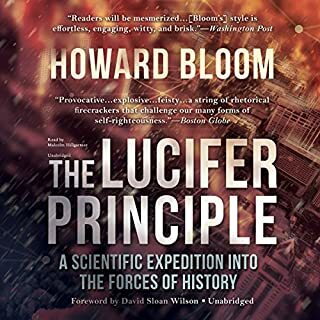 In melodic prose, historian Victoria Johnson eloquently chronicles Hosack's tireless career to reveal the breadth of his impact. The result is a lush portrait of the man who gave voice to a new, deeply American understanding of the powers and perils of nature. Do plants have intelligence? Do they have memory? Are they better problem solvers than people? 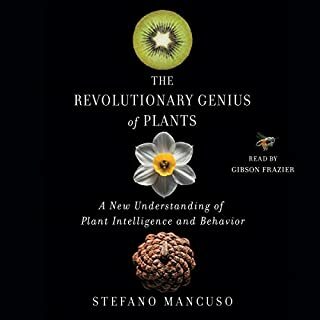 The Revolutionary Genius of Plants - a fascinating, paradigm-shifting work that upends everything you thought you knew about plants - makes a compelling scientific case that these and other astonishing ideas are all true. Did You Just Eat That? Is the five-second rule legitimate? Are electric hand dryers really bacteria blowers? How gross is backwash? 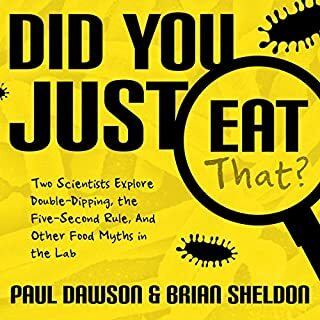 When it comes to food safety and germs, there are as many common questions as there are misconceptions. And yet there has never been a book that clearly examines the science behind these important issues - until now. Our insatiable demand for animals - for jewelry, pets, medicine, meat, trophies, and fur - is driving a worldwide poaching epidemic, threatening the continued existence of countless species. 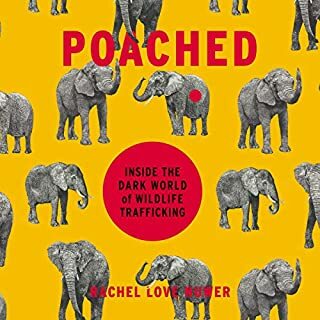 Rachel Nuwer, an award-winning science journalist with a background in ecology, takes listeners on a narrative journey to the front lines of the trade: to killing fields in Africa, traditional medicine black markets in China, and wild meat restaurants in Vietnam. Through exhaustive first-hand reporting that took her to 10 countries, Nuwer explores the forces currently driving the demand. When leading Princeton physicist Paul Steinhardt began working in the 1980s, scientists thought they knew all the conceivable forms of matter. 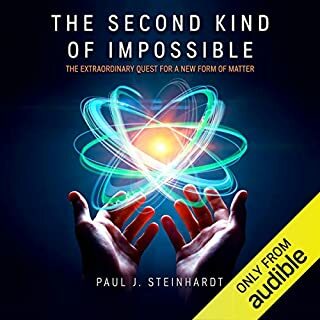 The Second Kind of Impossible is the story of Steinhardt’s 35-year-long quest to challenge conventional wisdom. It begins with a curious geometric pattern that inspires two theoretical physicists to propose a radically new type of matter - one that raises the possibility of new materials with never-before-seen properties but that violates laws set in stone for centuries. In 1899, railroad magnate Edward H. Harriman organized a most unusual summer voyage to the wilds of Alaska: He converted a steamship into a luxury "floating university", populated by some of America's best and brightest scientists and writers, including the anti-capitalist eco-prophet, John Muir. 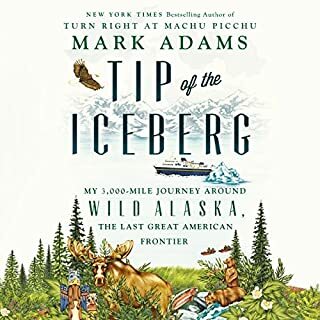 Armed with Dramamine and an industrial-strength mosquito net, Mark Adams sets out to retrace the 1899 expedition. Using the state's intricate public ferry system, the Alaska Marine Highway System, Adams travels 3,000 miles. The epic story of the world's last subsistence whalers. 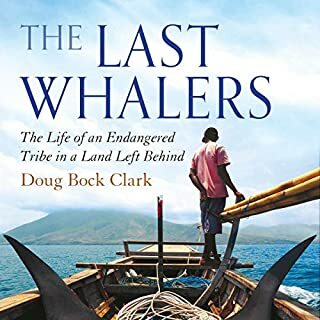 At a time when global change has eradicated thousands of unique cultures, The Last Whalers tells the stunning inside story of the Lamalerans, an ancient tribe of 1,500 hunter-gatherers who live on a volcanic island so remote it is known by other Indonesians as 'The Land Left Behind'. They have survived for centuries by taking whales with bamboo harpoons but now are being pushed toward collapse by the encroachment of the modern world. Your body is teeming with tens of trillions of microbes. It's an entire world, a colony full of life. In other words, you contain multitudes. These microscopic companions sculpt our organs, protect us from diseases, guide our behaviour and bombard us with their genes. They also hold the key to understanding all life on earth. 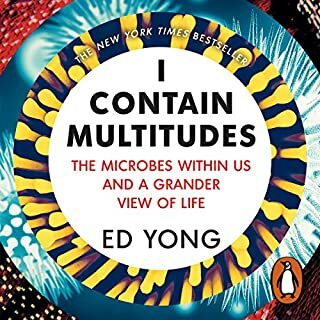 In I Contain Multitudes, Ed Yong opens our eyes and invites us to marvel at ourselves and other animals in a new light, less as individuals and more as thriving ecosystems. A natural history of the wilderness in our homes, from the microbes in our showers to the crickets in our basements. Even when the floors are sparkling clean and the house seems silent, our domestic domain is wild beyond imagination. 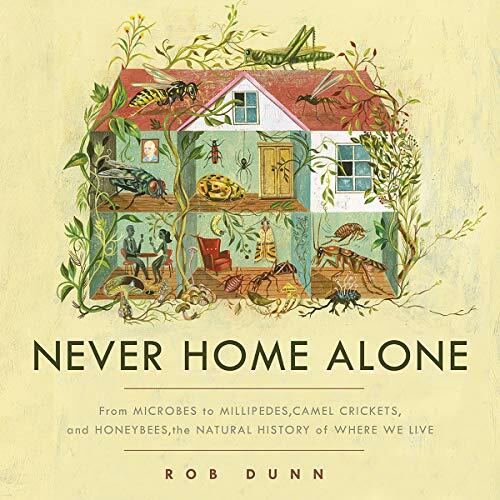 In Never Home Alone, biologist Rob Dunn introduces us to the nearly 200,000 species living with us in our own homes, from the Egyptian meal moths in our cupboards and camel crickets in our basements to the lactobacillus lounging on our kitchen counters. You are not alone. Yet, as we obsess over sterilizing our homes and separating our spaces from nature, we are unwittingly cultivating an entirely new playground for evolution. These changes are reshaping the organisms that live with us - prompting some to become more dangerous, while undermining those species that benefit our bodies or help us keep more threatening organisms at bay. 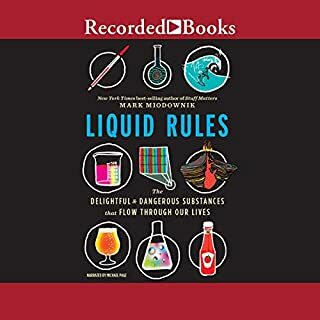 No one who listens to this engrossing, revelatory audiobook will look at their homes in the same way again. 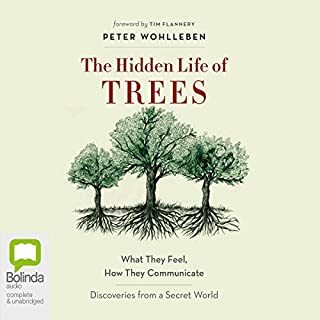 A great book for seeing the universe in our own home. A bit icky and scary knowing we are never alone. Good book. Slowed down near the end. I loved it! This is well researched and fascinating. 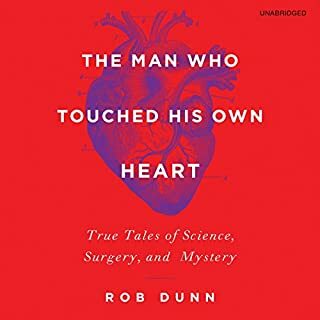 It is also well written, keeping the science fun. 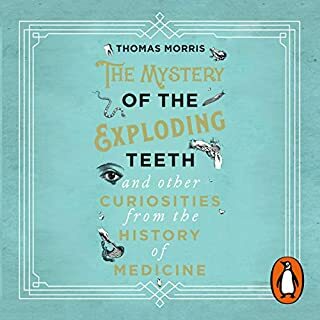 The most astonishing book I've read this decade! ...and I purchase over 100 books a year. This is truly an AHa! book, that startles, amazes and inspires like none I have read since the Forgotten Pollinators, a couple of decades ago. Each chapter, each story, each new concept provides new insights into our natural world that I had never imagined. I have not written a review for a couple of years, but I just had to chime in about this treasure! 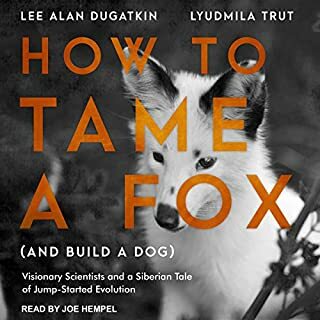 I can't imagine anyone reading (listening) to it without coming away with a new understanding of life on our planet. I will buy it in hard cover and pass it on to all my friends that don't listen to audio books.